Warner Goodman LLP is a premier legal company with offices across the central southern region. 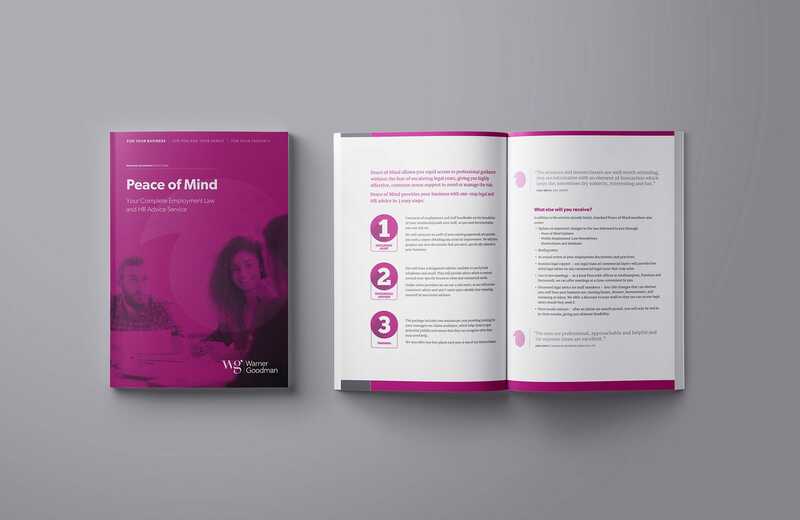 They approached Breckenridge with a view to developing a new brand that would enhance their profile and reflect their ambition to grow the business even further. 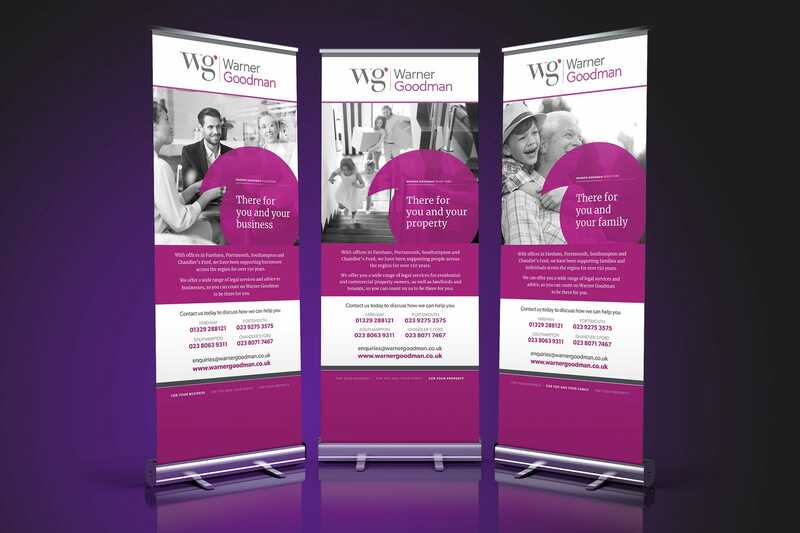 Although Warner Goodman are a well-respected legal firm, their image was regarded as being somewhat old-fashioned and traditional, which was not a fair reflection of the firm’s modern capabilities. 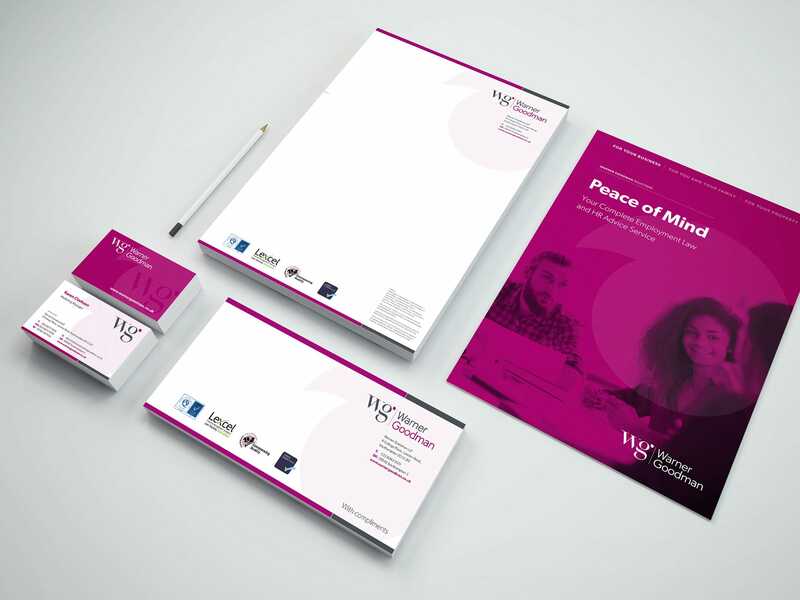 Our task was to develop an all-new brand for Warner Goodman that would make a real impact on the market, while still ackowledging the company’s 160+ year’s heritage. A comprehensive research & consutlation process was undertaken, comprising competitor research, interviews with key stakeholders, employee and client surveys. 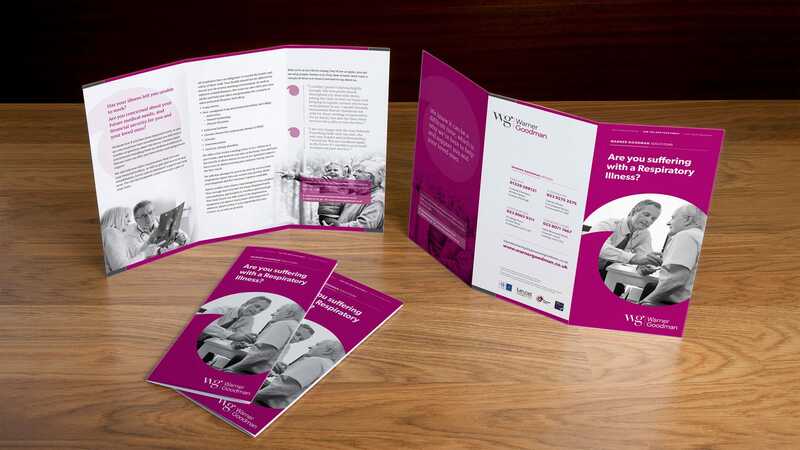 The results of this were used to inform the process of developing a set of core brand values that would underpin the new brand. The creative process then picked up from here, all the time working closely with a client steering committee, leading to the development of a new logo and accompanying comprehensive brand guidlelines and the development of a wide range of marketing collateral for use right across the firm and in a range of different markets. 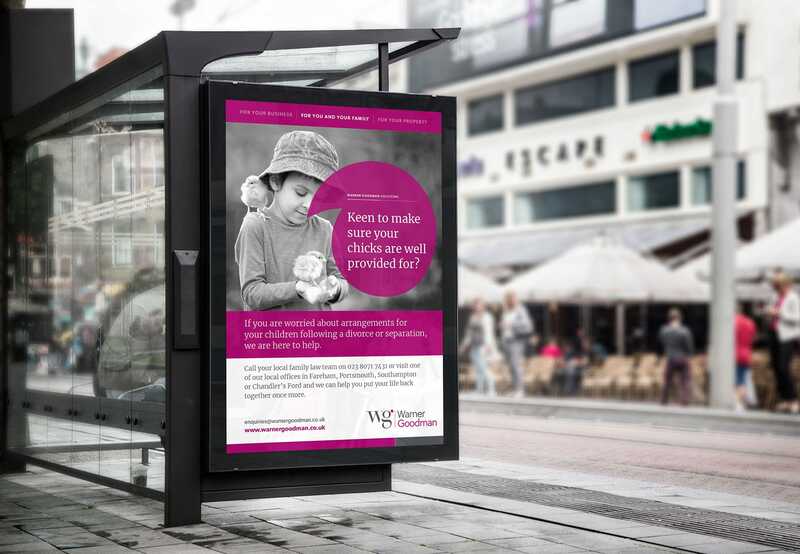 Warner Goodman have successfully launched their new brand, which has made a very real impact, both in terms of raising their public profile, but also in the effect is has had internally on the Partners and staff at all levels of the business. The new brand is bright and vibrant, while remaining highly professional and it engenders a spirit of modernity without losing the links to the company’s proud history. Re-branding the wonderful firm I work for has been the biggest project of my career. 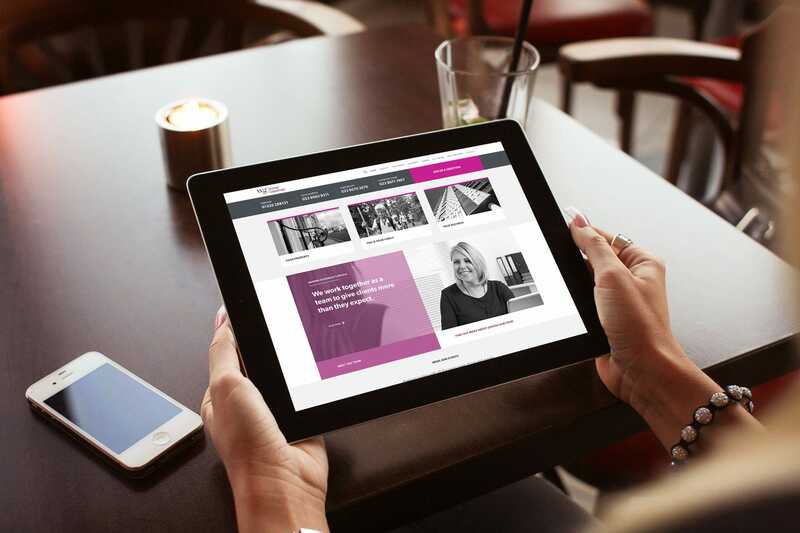 I have learnt so much on this journey about who we are as a firm and I am so proud of the new branding that really does represent who we are; modern, vibrant and putting our clients at the heart of our decisions. Thank you to everyone at Breckenridge - The Growth Agency for seeing who we are and creating the new brand.